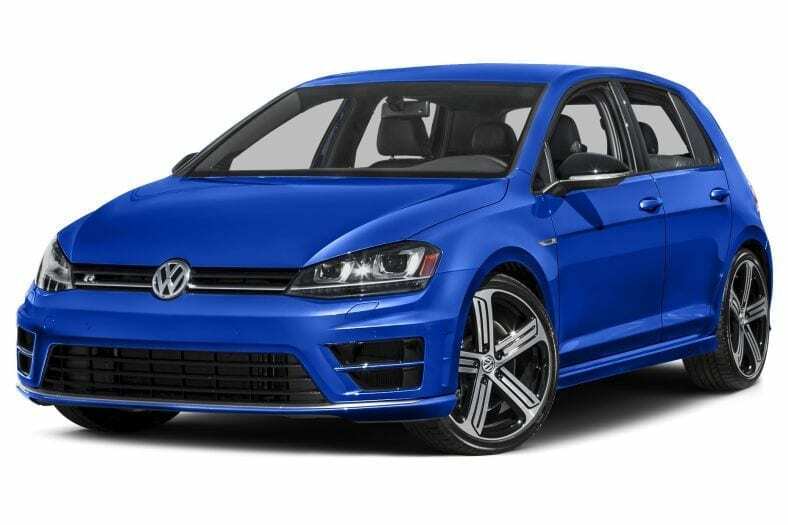 With high-performance control, the Volkswagen Golf R combines torque and handling that can help drivers ease on down the road or street with style, safety and technology at your fingertips. One of the many standout features about this vehicle is what’s happening under its hood. It has one of the most powerful four-cylinder production engines in the world, the Golf R boasts 292 hp and 280 lb-ft of turn-twisting torque. On the road or track, the Golf R has been designed to fire on all cylinders. (achieved with premium fuel). The Golf R has a dual exhaust with quad tips that’s designed exclusively for this car. It’s quiet and refined enough when needed, but still makes its presence known quickly approaching and passing other vehicles on the way to where ever you’re going. The 4MOTION all-wheel-drive system transfers torque between the front and back wheels. In normal driving conditions, power is delivered to the front wheels. But 4MOTION can also send torque to the rear axle when you need it. The Golf R proves it’s as technologically advanced on the inside as it is under the hood. Front seats are bucket-style, race-inspired, featuring the R logo. The large and bolstered design really lets you sink into the action, whether you’re behind the wheel or enjoying the ride as a passenger. VW Car-Net App-Connect lets you use select apps from your compatible smartphone right on your touchscreen display. To start App-Connect18 simply plug in your compatible smartphone and watch as your select apps appear on the touchscreen display of your Volkswagen.